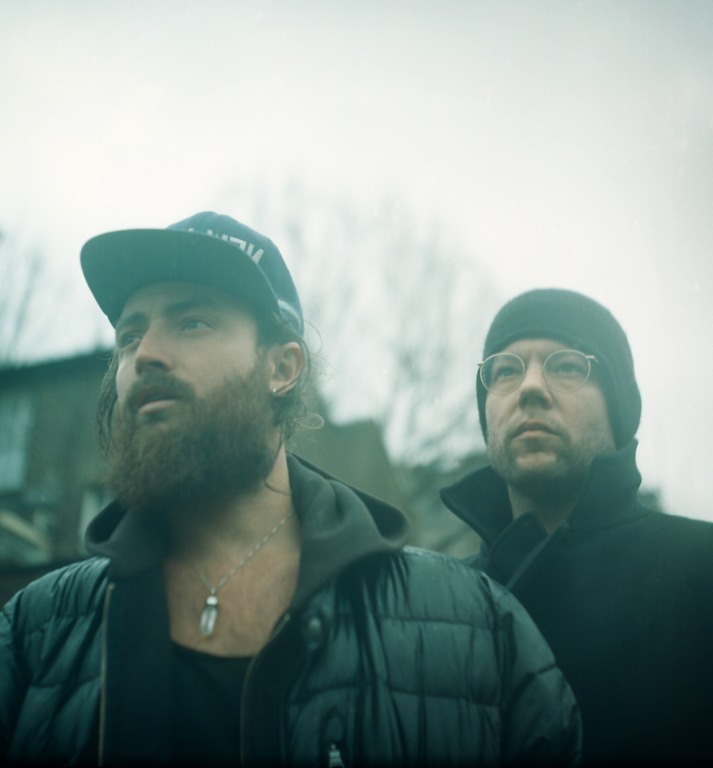 Though they come from quite opposite ends of the spectrum, there’s a tangible sense of understanding and appreciation between singer/producer/cult artist Ry X and producer/live electronic artist/label owner Frank Wiedemann. The former hails from a background of folk-pop songs that revolve around freeness and simplicity; the latter remains a king in the underground as 1/2 of Âme, with layered productions that build around a tight 4/4 structure. One had a wild bohemian upbringing in remote Australia, the other grew up in Karlsruhe, a forward-thinking hub of science and technology in Southwest Germany. One lives in Los Angeles, the other 9 hours ahead in Berlin. Ry Cuming grew up on a small island in Australia called Angourie, living on a sustainable farm and surfing high waves, with 10 kids in his elementary school. When he left his island (which, for the record, had a total population of 170 people in 2006) to focus on solo work, he was discovered by a major label in Costa Rica and flown to LA to record his album. 10 years after first arriving in LA, these days he continues to reside in the city, working on ever-evolving solo work (which includes last year’s ‘Berlin’ EP on Dumont Dumont), and his band, The Acid, formed with Adam Freeland and Steve Nalepa. Meanwhile in Karlsruhe, a young DJ named Frank Wiedemann befriended a record-store owner, Kristian Beyer, who opened his ears fully to House music. The duo began King and producing deep 4/4 as Ame, and off the back of their massive 2006 hit “Rej,” began lighting up dancefloors worldwide. With his background playing in jazz and rock bands, it became natural for Frank to start playing live electronic sets, improvising and programming on the fly. In addition to his constant work with Ame and Innervisions (the label he runs with Dixon and Kristian), Frank’s most recent project (as of August 2014) is being a new father. Despite being from different worlds in every sense, Ry X and Frank’s musical influences are remarkably aligned (ranging from Nirvana to Steve Reich to Ravi Shankar to classic soul), as are their creative mindsets. Both artists’ backgrounds meld together to create productions that transcend categorization: subtle yet deeply moving songs that glisten with divine instrumentation and percussion. Howling productions have an organic thread running throughout, down to their very first collaboration (the track “Howling”): a test experiment that turned into an award-winning underground anthem. Initially a simple guitar/vocal sketch that Ry sent to Frank for fun, Frank instantly took to it (adding “a little bit of a drumbeat, but very carefully”), and within a few days started testing it in his live sets to thousands of rapturous clubgoers. After Dixon closed his Boiler Room set with “Howling” in early 2012, viral demand forced them to release the single through Innervisions. Both Frank and Ry X often use the word “magic” when describing their productions, their live performances, and the project as a whole. And for good reason: there’s a special sense of happenstance and symbiosis to everything surrounding Howling, from the way they met (over a Skype video chat with a mutual friend, having no knowledge of each other’s music), to their first project (a sketch that became an unintentional hit), to their first live performances. Asked to perform at a Berlin radio station and Watergate (having never performed, or even played, together previously), during their first soundchecks they found themselves improvising naturally, intuitively and unendingly, and recorded the sessions. Those recordings began forming a larger body of work, unforeseen to either artist, in a way that’s nothing short of, indeed, magic. Their debut album, Sacred Ground, was released on Monkeytown / Counter Records in May 2015. Photos and observations from last night's spring season finale with Howling, Django Django, Roisin Murphy, David August, and ADI at E-Werk. 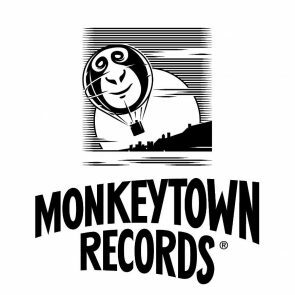 From hip-hop to techno, Modeselektor’s Monkeytown label reflects the Berlin-duo’s vast influences.